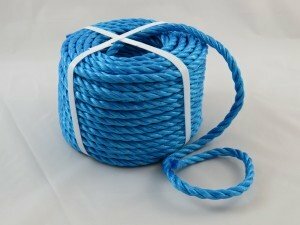 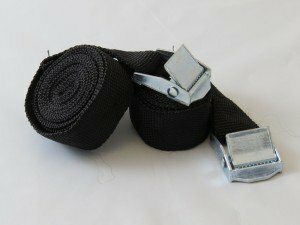 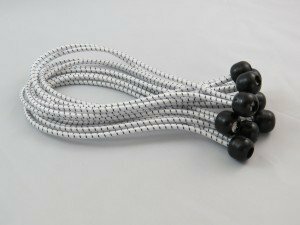 Ideal for using to replace damaged eyelets or creat additional fixing points with hooks, rope or bungee cords. 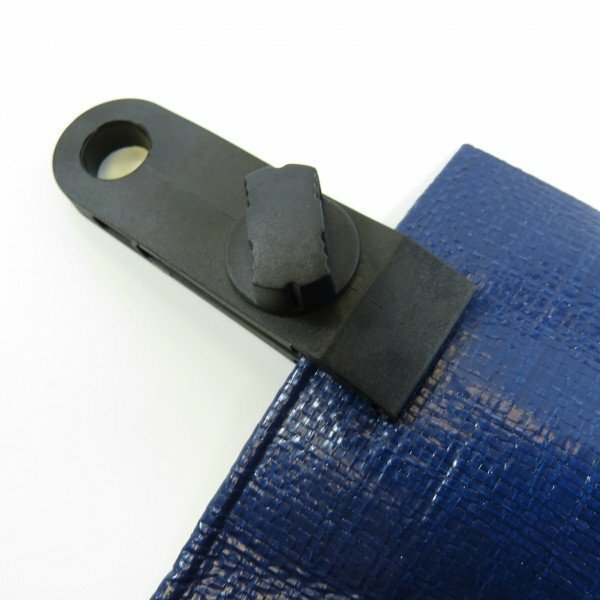 Instantly clips onto all fabrics with or without hem. 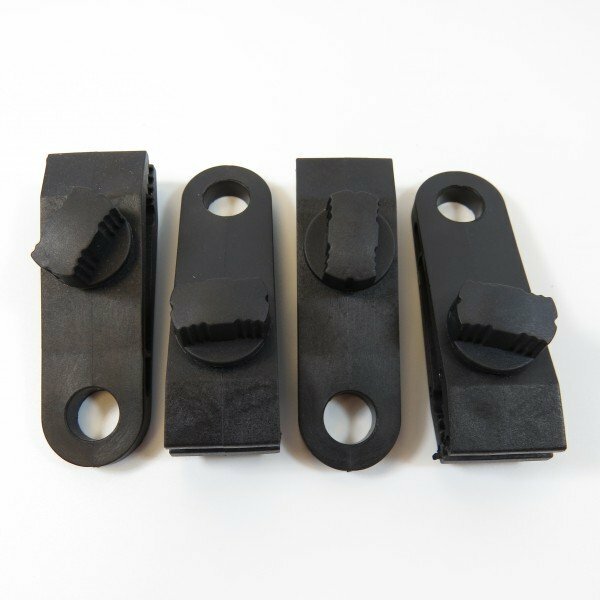 Easy to use with thumb screw to tighten or release Ideal for using to replace damaged eyelets or creat additional fixing points Suitable for tarpaulins, canopies, awnings and boat covers etc.